Thuy Linh Tran Vu is on a professional journey to provide students with learning opportunities, and it is one she is beginning as she works on her own education at Richard Bland College of William & Mary. 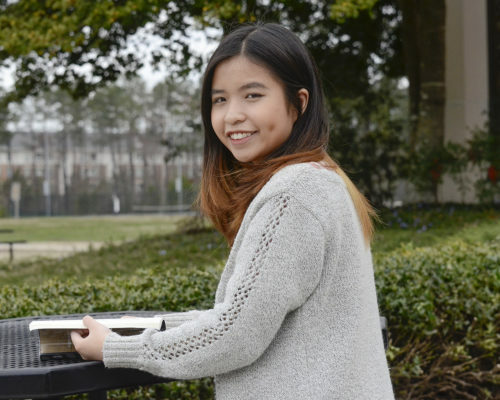 Linh quickly found RBC offers a positive environment for international students like herself. Linh did not have to wait to complete her schooling to begin giving back. She participated in an alternative spring break offered by RBC to Hobcaw Barony, South Carolina last year. At RBC, some of Linh’s favorite classes are in Psychology and English. 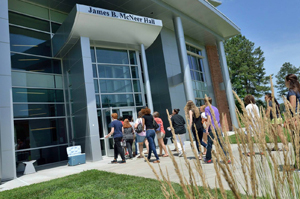 After graduating in December 2019, she hopes to transfer to William & Mary or another institution with a business program.